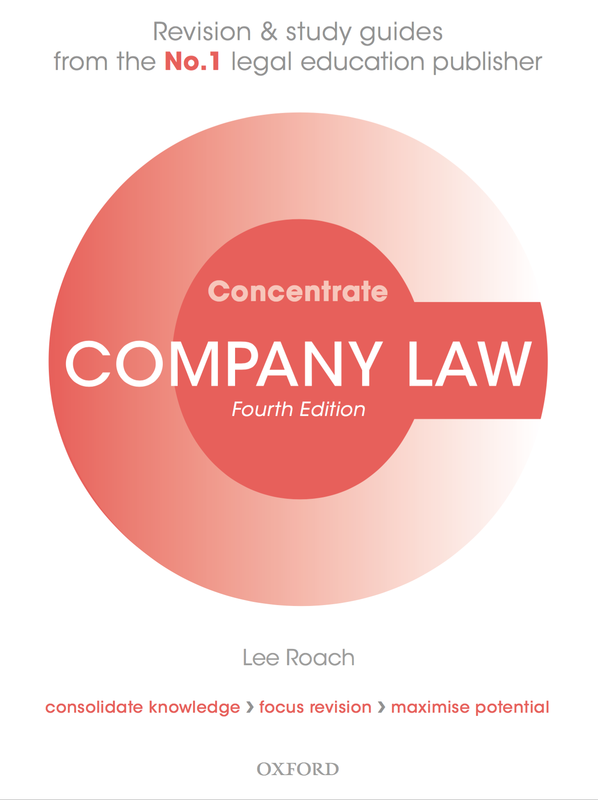 Company Law Concentrate is the essential study and revision guide for law students looking for extra marks. The clear, succinct coverage enables you to quickly grasp the fundamental principles of this area of law and helps you to succeed in exams. This guide has been rigorously reviewed and is endorsed by students and lecturers for level of coverage, accuracy, and exam advice.